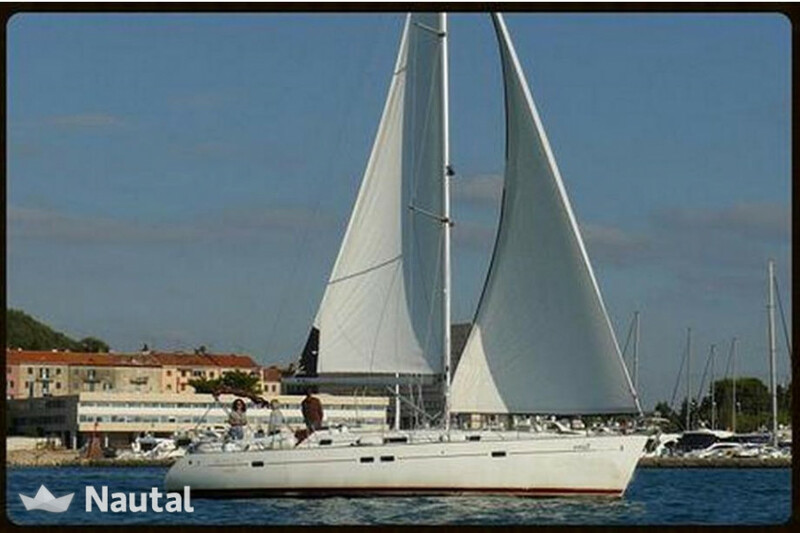 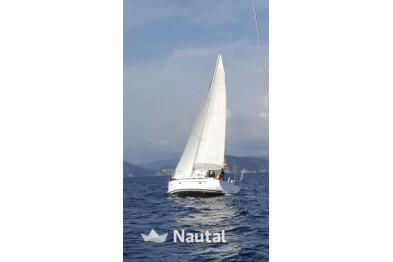 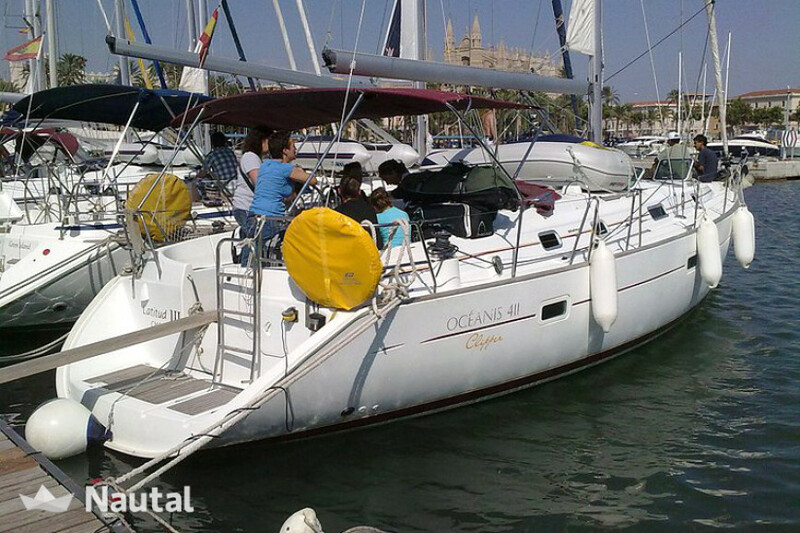 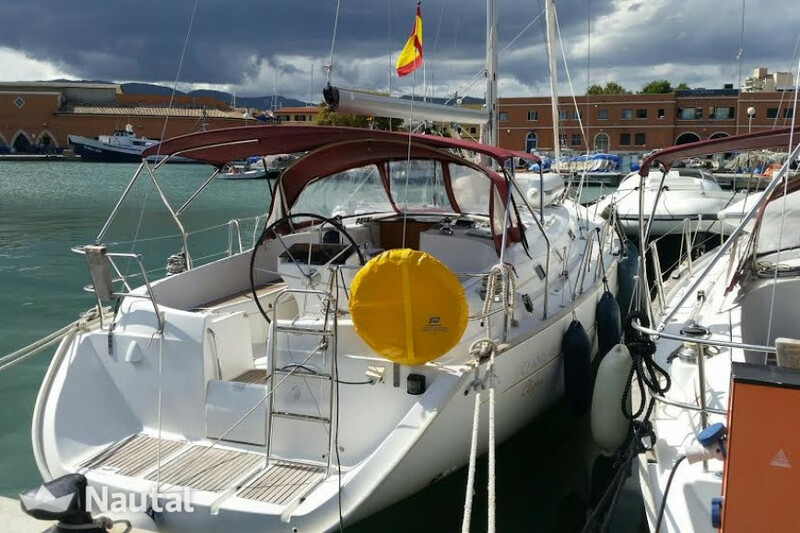 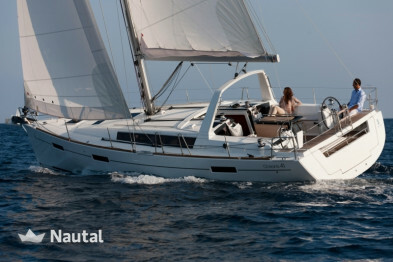 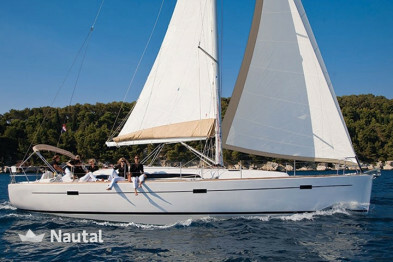 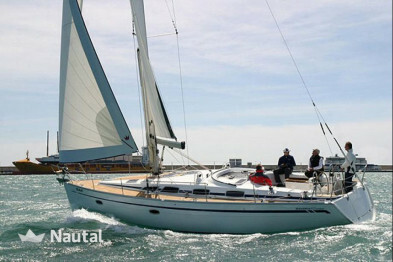 Ideal sailing to go sailing with family or friends in Mallorca. 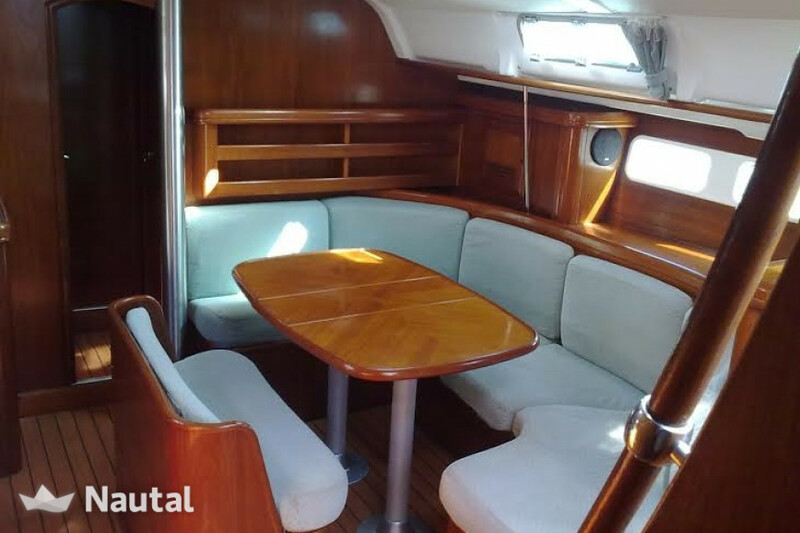 With more than 12 meters long and can accommodate 10 people, it has a very safe and comfortable design. 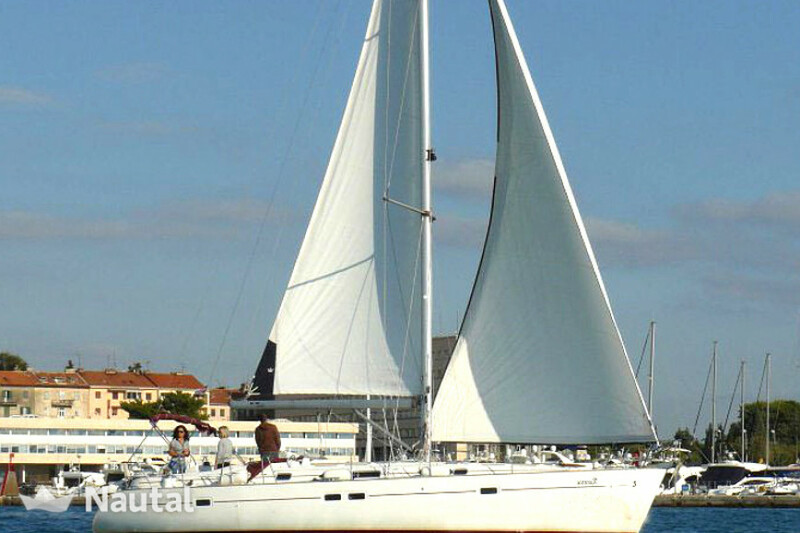 Their equipment guarantees you total comfort, easy handling and good maneuverability. 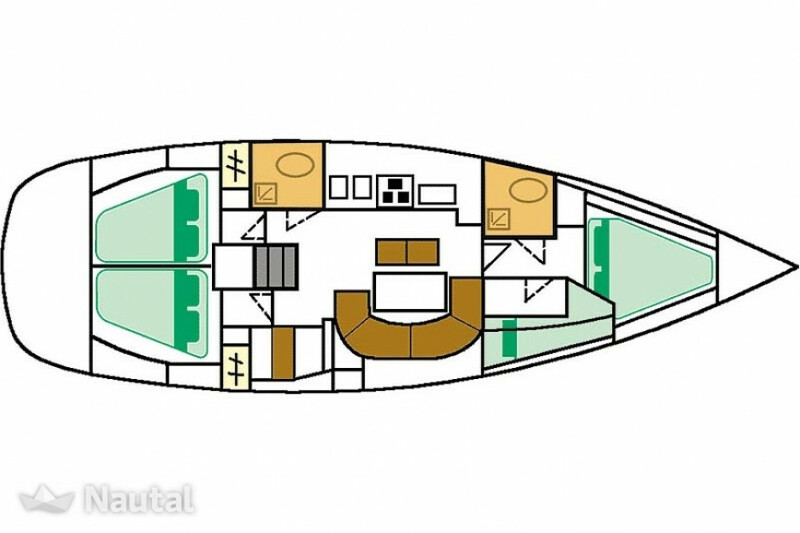 Includes 4 double cabins, 2 bathrooms and convertible lounge that allows overnight to a total of 10 people. 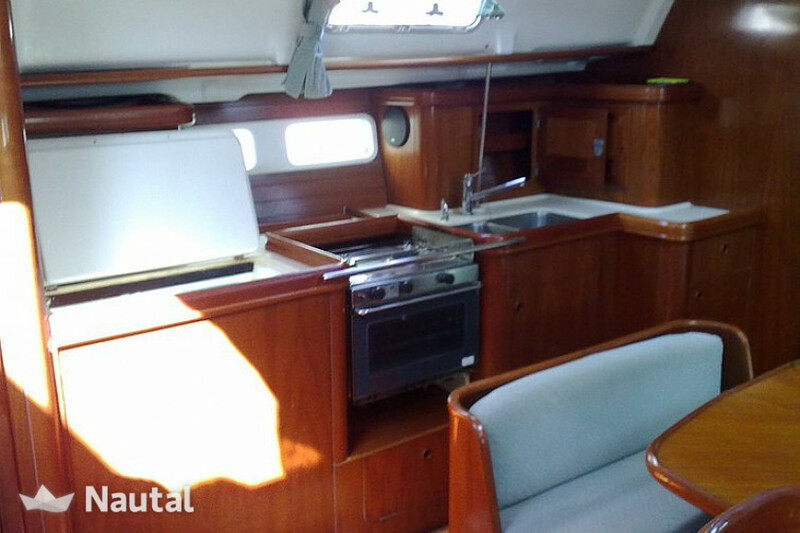 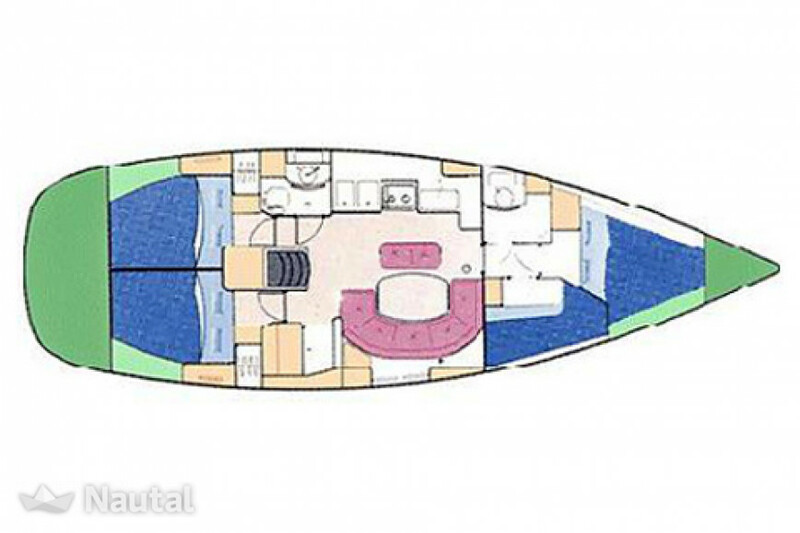 Its interiors are spacious and comfortable as your living / dining room, ideal for life on board. 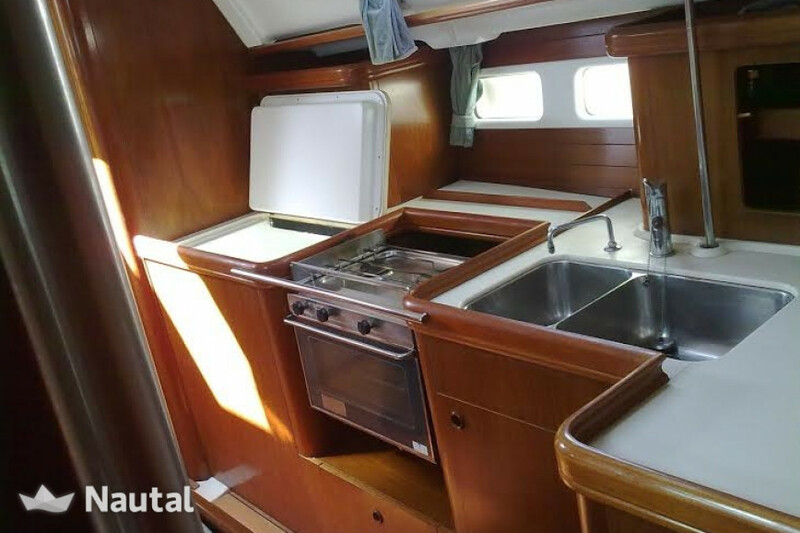 In addition you can cook to your taste because it has a fully equipped kitchen. 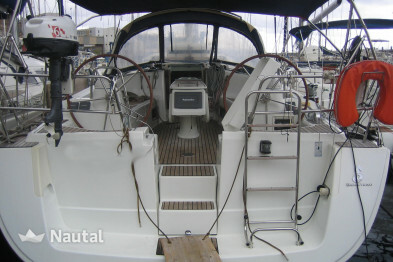 Outwardly, it emphasizes its well integrated and protected cockpit, designed both to steer the boat comfortably and relax and enjoy the day while moored. 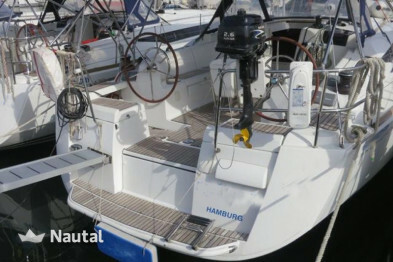 With a swim platform easy access to water, you can access the water without problem.